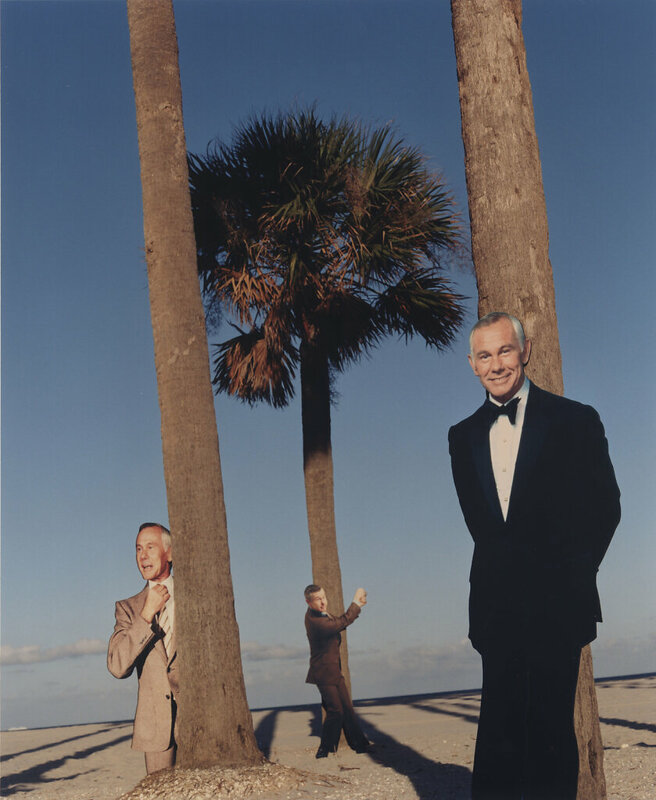 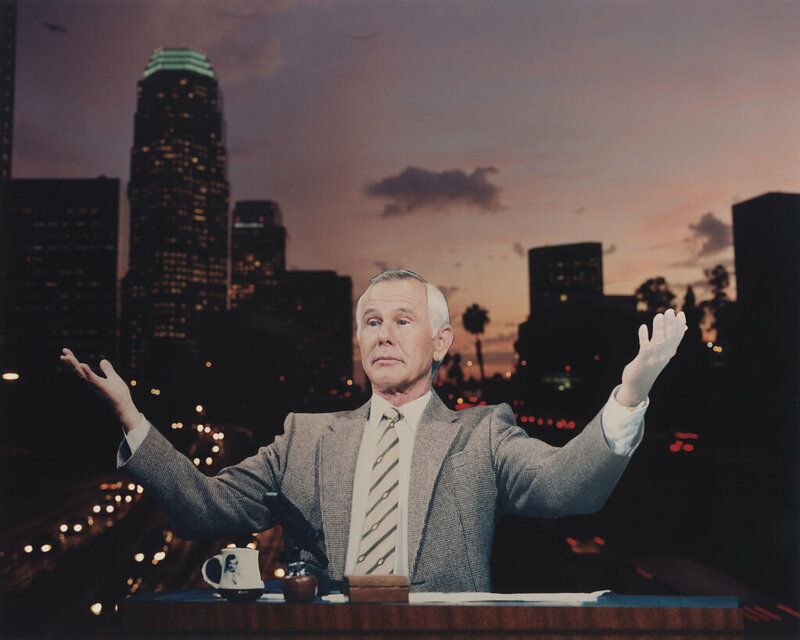 Johnny Carson, America's beloved, bigger-than-life show host, was on TV every night for 30 years with "The Tonight Show". 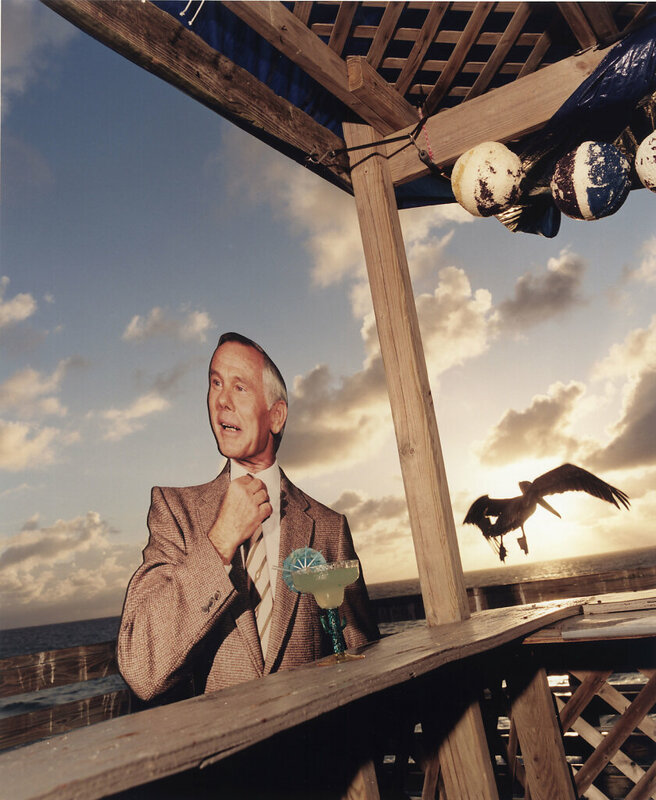 After an emotional final show in 22 May, 1992 Carson retired, and became, what the writer Bob Shayne calls, 'a combination of Howard Hughes and the Loch Ness Monster: mysterious, enigmatic yet so famously familiar we feel we know him. 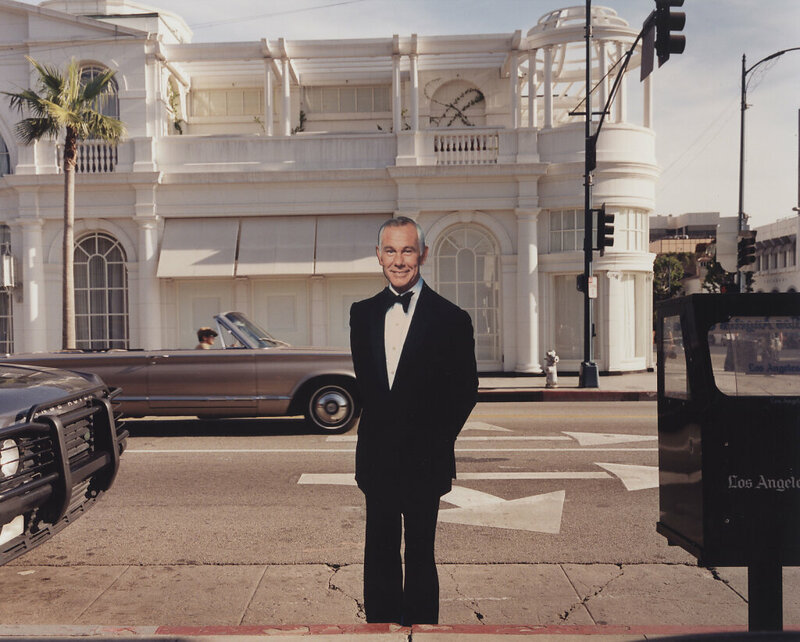 Surpising for someone who has been one of the most famous personalities on American TV, Carson has diligently avoided the spotlight since his retirement and chose to live a reclusive life in his Malibu estate. 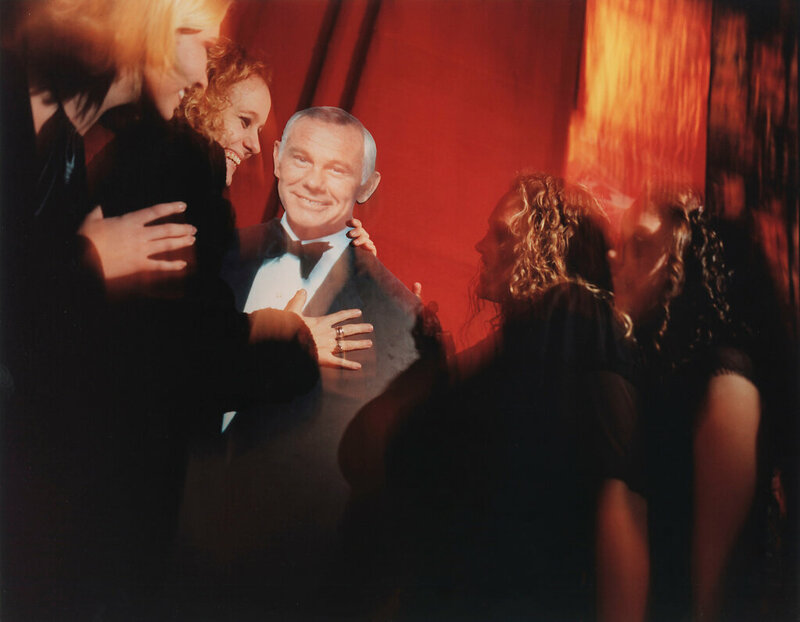 Much to its dismay, the American public has not seen or heard much of him since then. 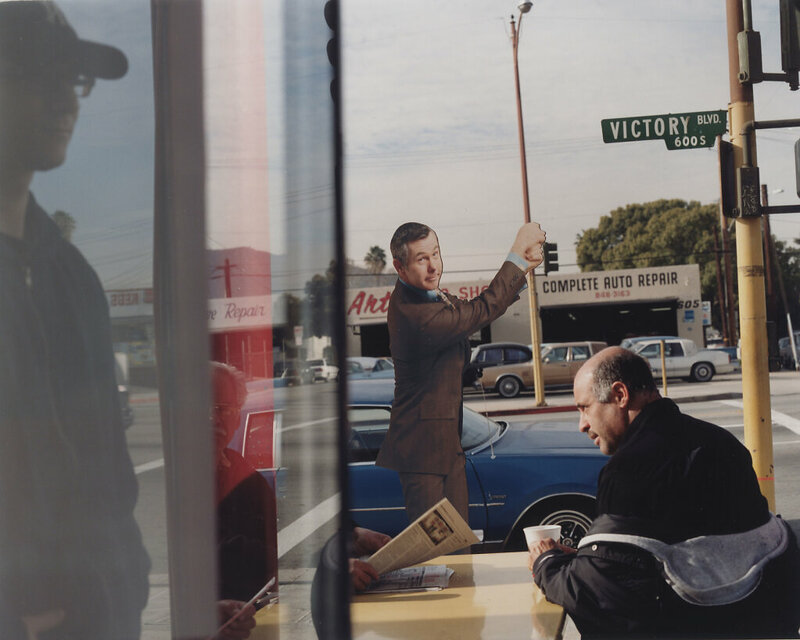 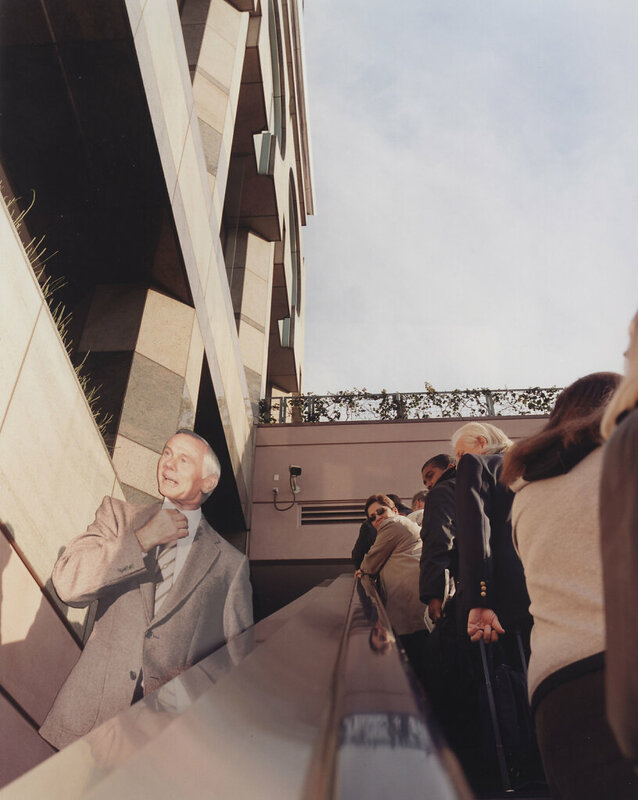 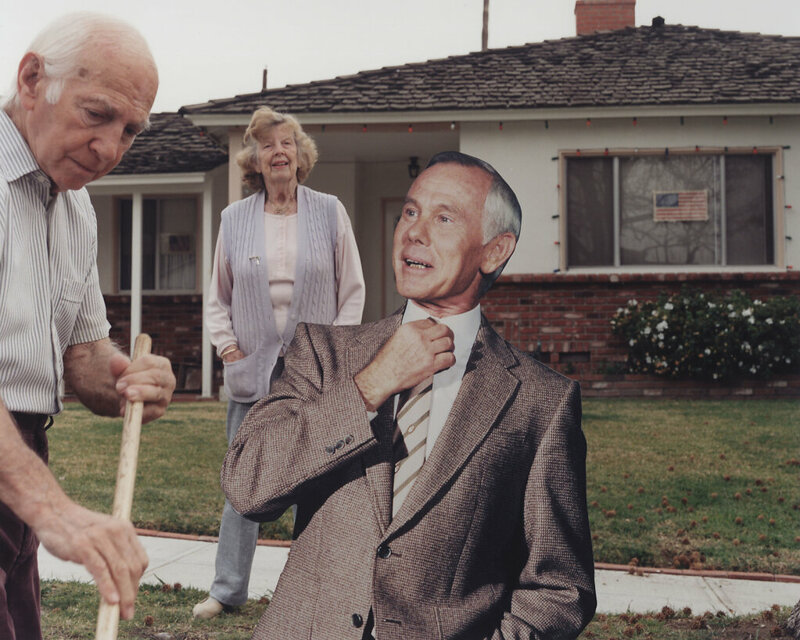 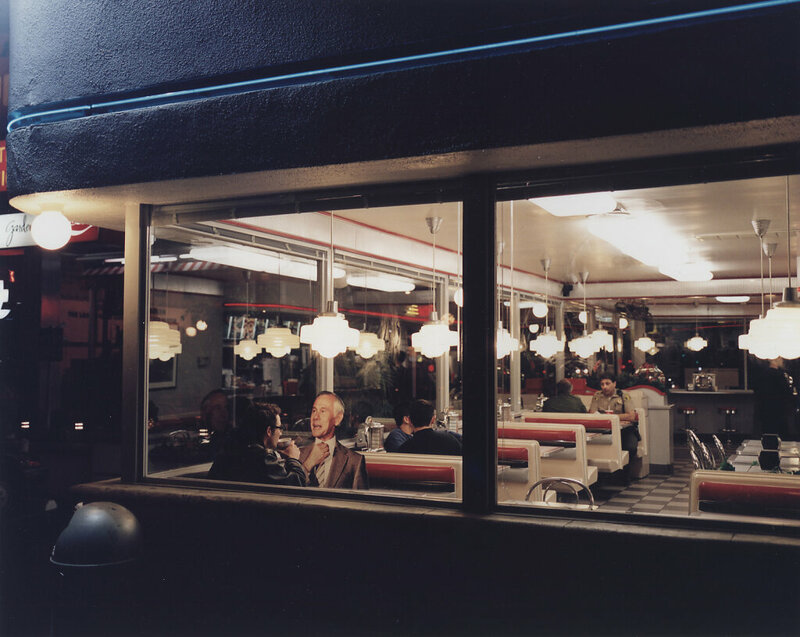 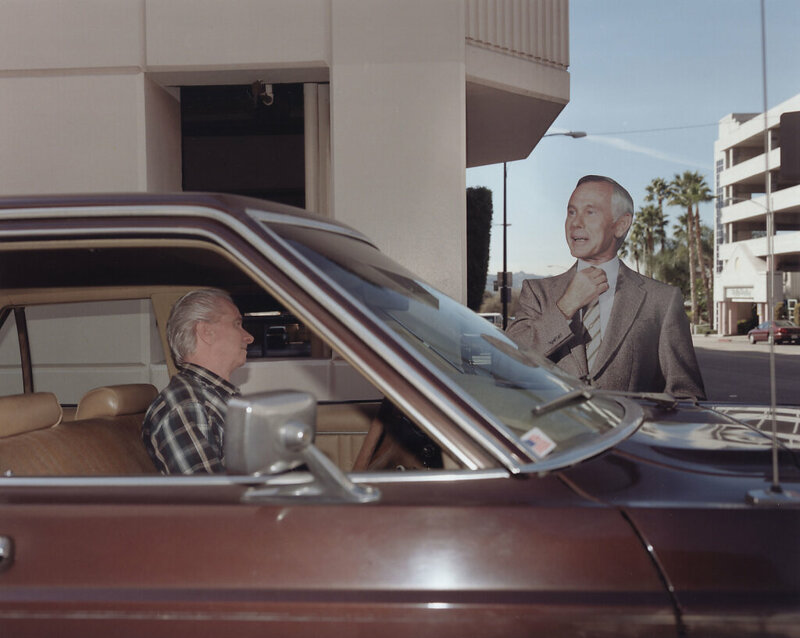 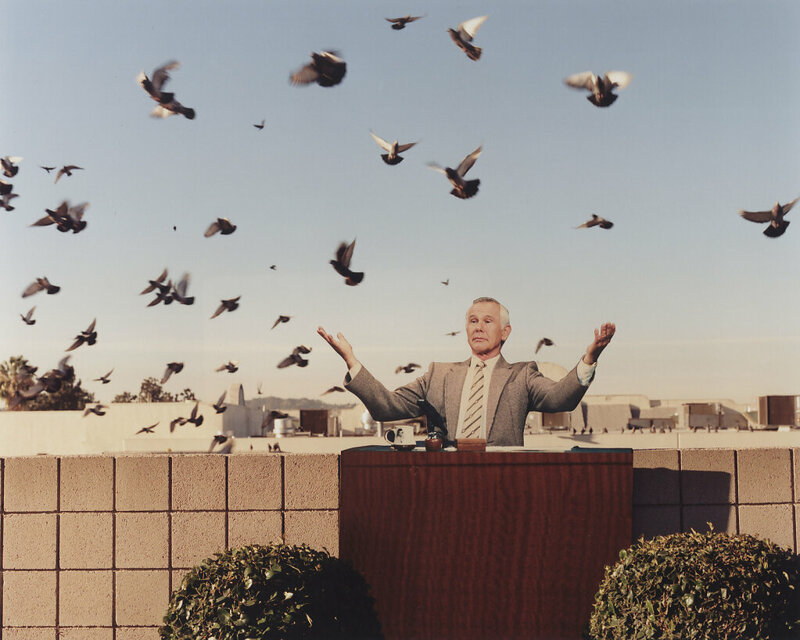 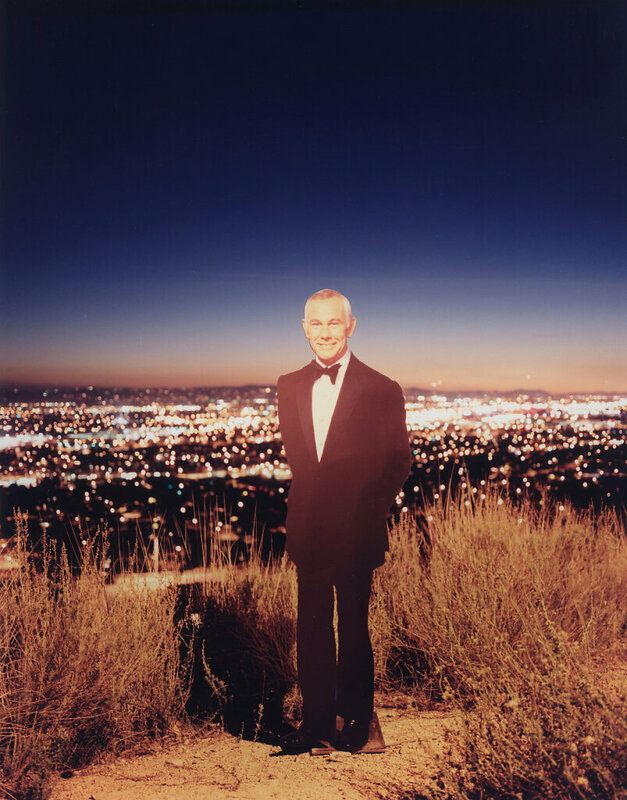 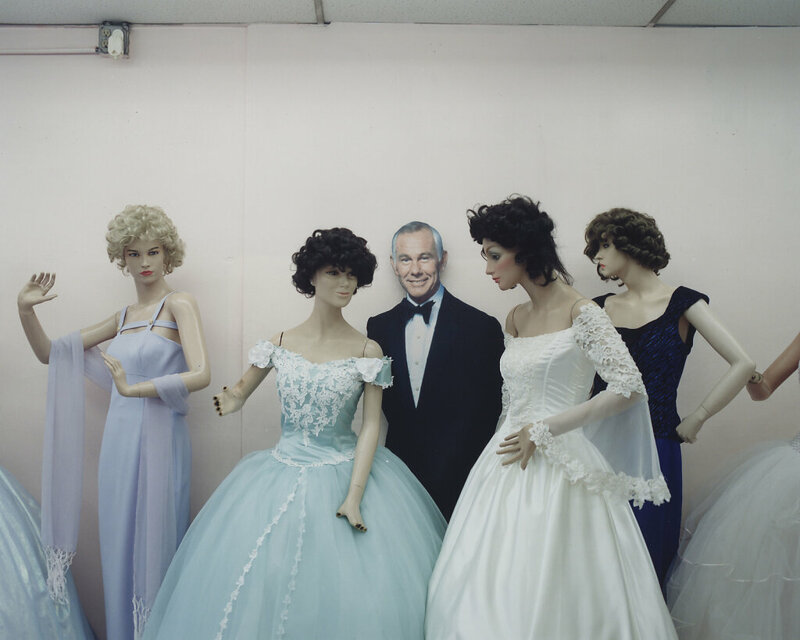 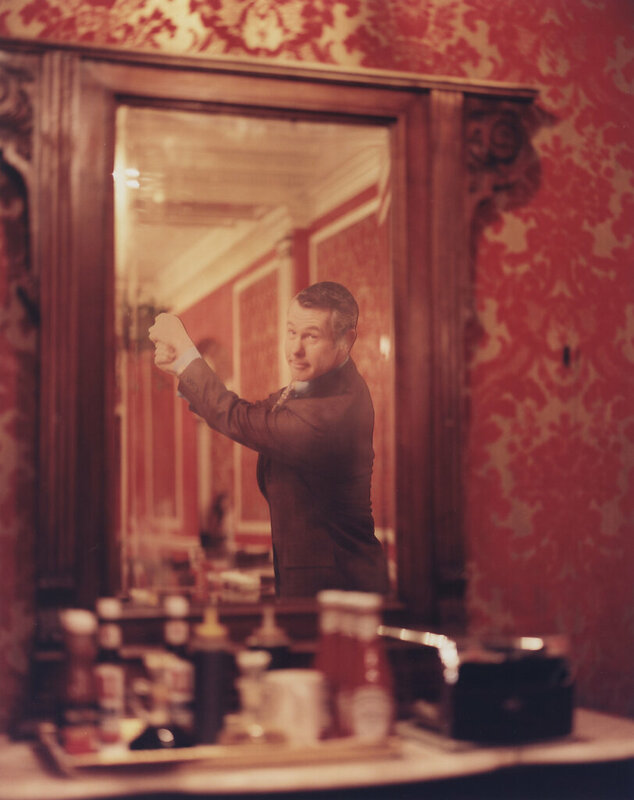 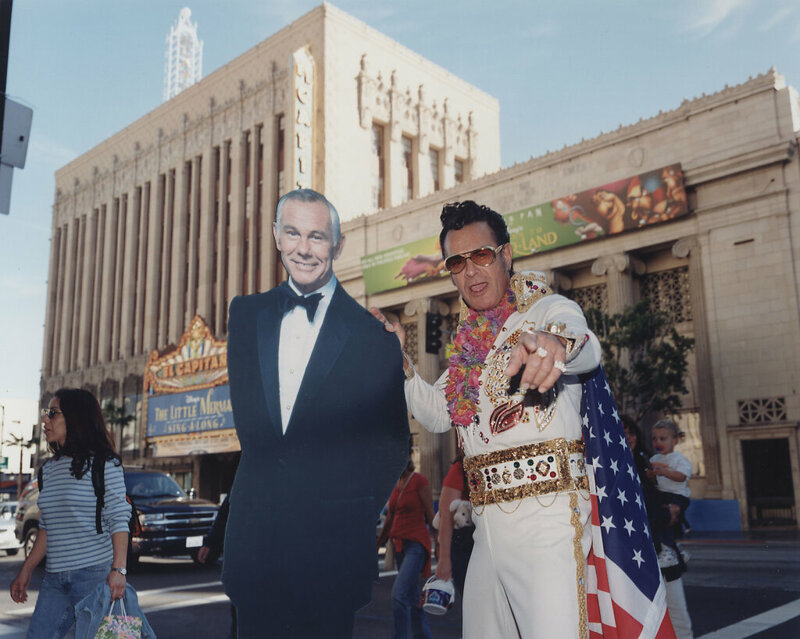 Photographer Robert Huber took the famously standoffish Carson on a tour throughout Los Angeles.